From a spectrum of colours to a variety of surfaces and textures, the remarkable range of effects achieved with enamel is unlimited. Enamel has the ability to enhance form and the power to mesmerize. 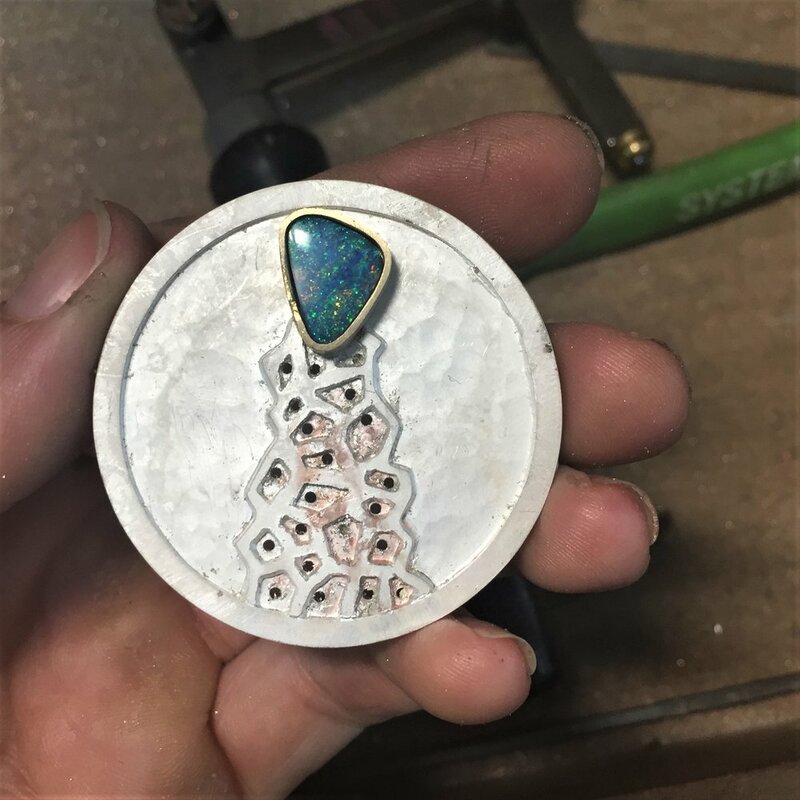 Jewellers find the art of enamel attractive as it offers them amazing possibilities for adding colour and accents to designs. Enamel itself doesn’t hold much value. After all, it is “only” glass fused to metal. 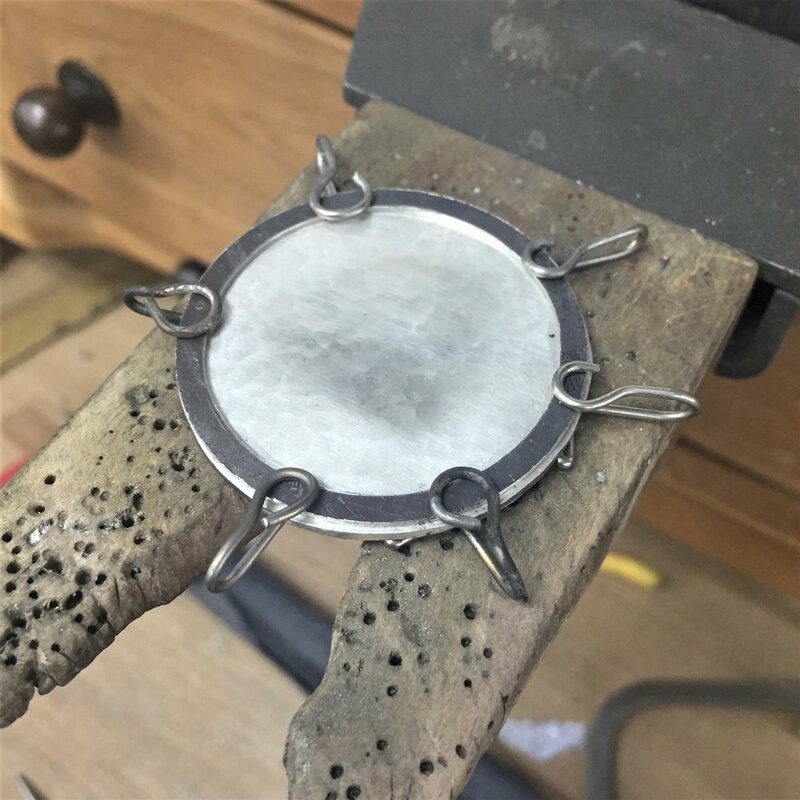 A layer of glass is applied to a piece of metal and both are heated until the glass “wets the metal” to flow and spread out, forming a smooth surface. However, at its best it gives a piece unique characteristics and a sheer beauty, rendering it priceless. The earliest sample of enamel dates from the Mycenaean period. 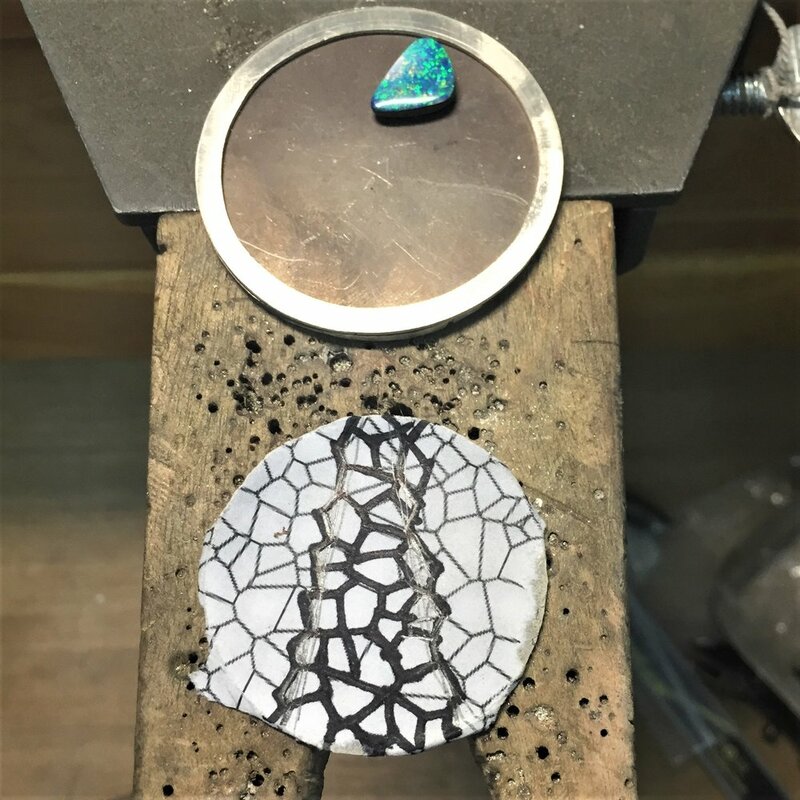 Enameling later gained popularity at the time of the Byzantine Empire and in later periods, enamel workshops occurred in several countries most notably in Russia, France, Italy, Germany, Japan and China. 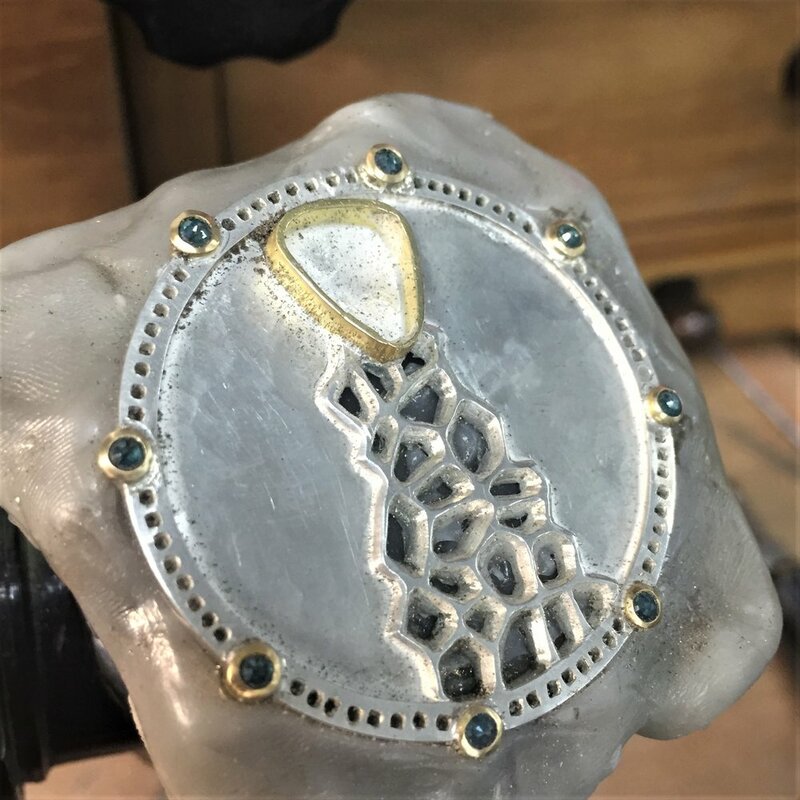 Each civilization independently added to the growth and evolution of enameling, inspiring a legacy of different techniques. However, the main techniques of cloisonné, champlevé, plique a jour and painted enamel have prevailed since ancient times. Enamel has typically mirrored the fashions of each century, with differences in style and technique. For instance, medieval works presented with religious themes whilst the Renaissance pieces were richly decorated. 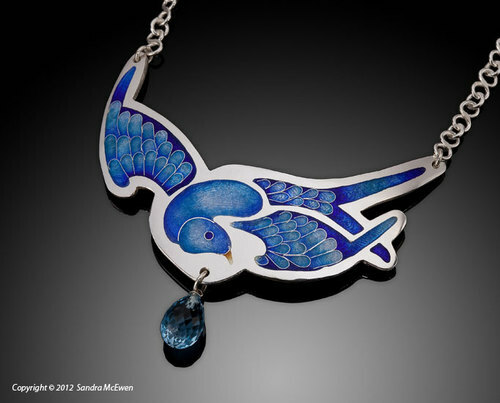 The most creative era for enameling was during the Art Nouveau period. Enamellers became absorbed in the spirit of the movement and skillfully included stylised forms of the time. The legacy of imagery and forms from the Art Nouveau period is still in use today. The timeless themes of beauty and nature hold strong. At the highest level of skill, enamellers continue to produce examples that equal the work of the past. In contemporary works however, the emphasis is on innovation and design. 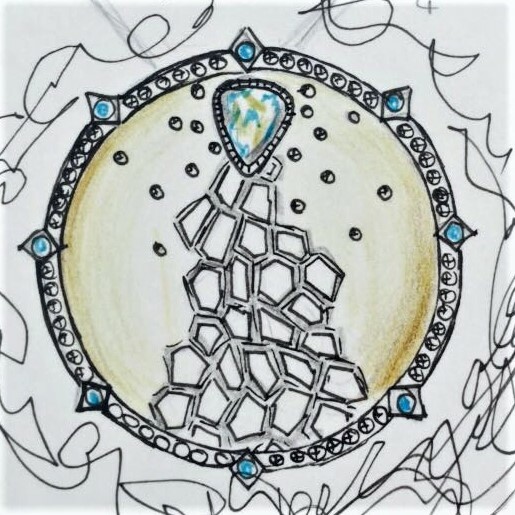 The mastery of the diverse techniques in enameling to create innovative approaches in design brings the art of enamel into the future. Enamel is a combination of glass flux with silica, flint, soda, potash and borax. Each element affects the composition and fluidity of the enamel. Lead may also be used in clear fluxes and added in colours for brilliance whilst tin is added to give it its opaque properties. Opaque enamels- solid colours typically used over copper. Opalescent enamel- has a milky, iridescent quality and best used on engraved surfaces. 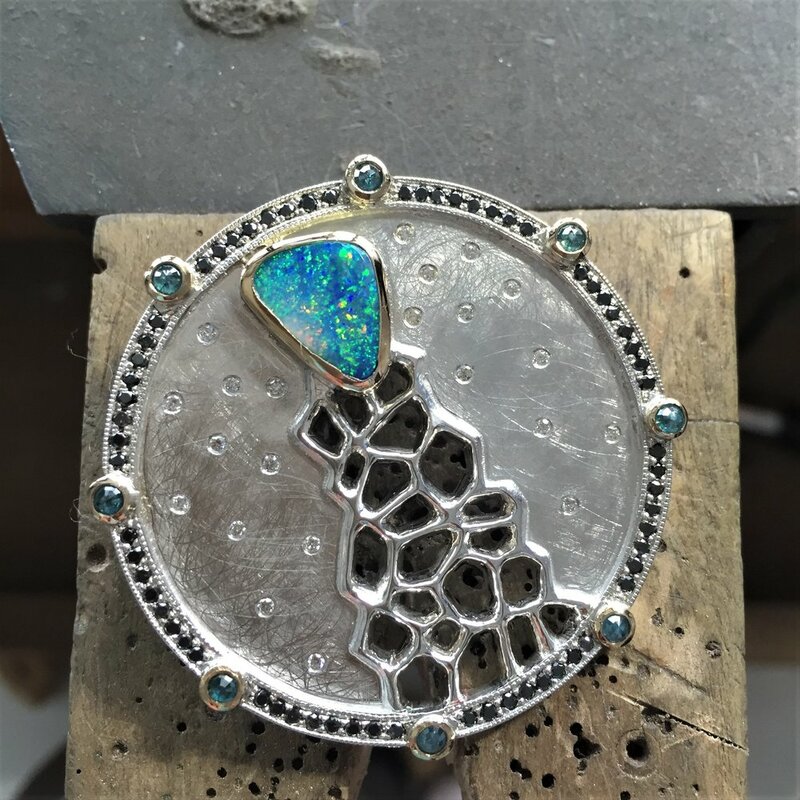 Transparent enamel- lets light through to reveal metal surfaces and is mostly used over silver and gold, as these metals have good reflective qualities. Painted enamel- very finely grounded powders that are used on top of opaque, opalescent and transparent enamels. Cloisonné is thought to be the oldest enamel technique. The method involves fusing fine wires to a base coat of enamel. The design is built up by placing the various enamel colours into the units that are formed by these wires. 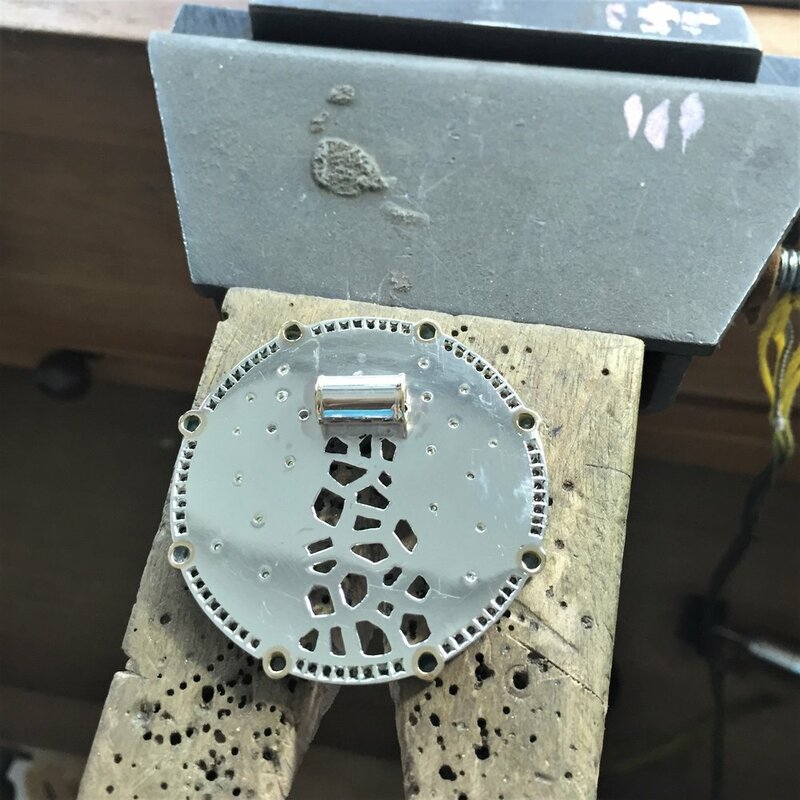 The technique of champlevé requires the metal surface to be cut away to form spaces where enamel is added. 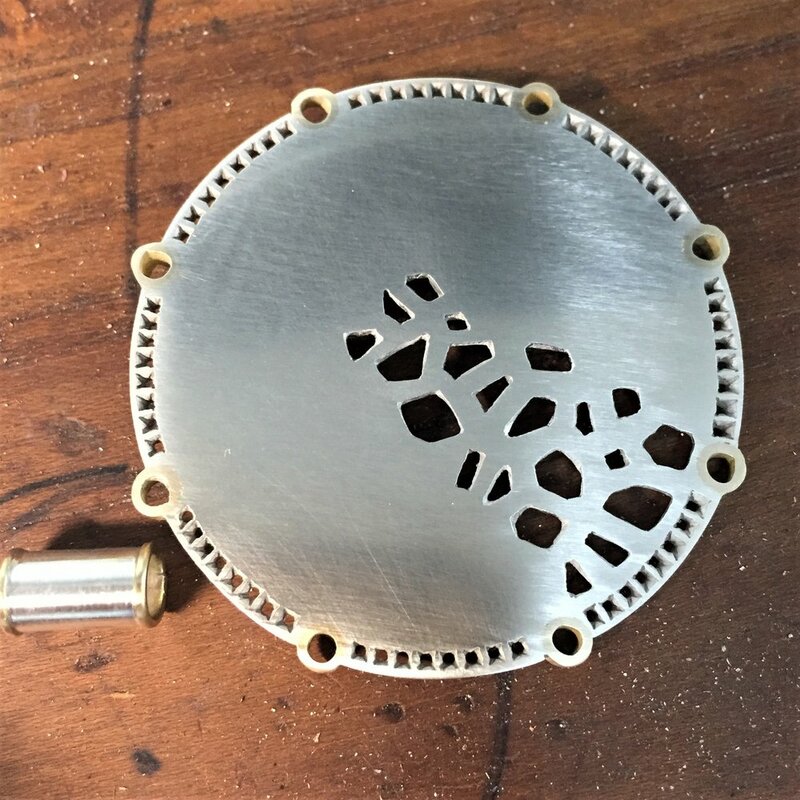 Though engraving is commonly used, other methods such as etching, die stamping, repousse and good quality casting can also be used. The painted enamel method is often referred to as the Limoges technique. Painted enamels consist of finely ground metal-oxide pigments painted and then fired, usually into a white, opaque enamel base. In the grisaille painted enamel technique, very dark grounds are used as a base for monochrome works. piercing a design from sheet metal. soldering wires together to make a frame. 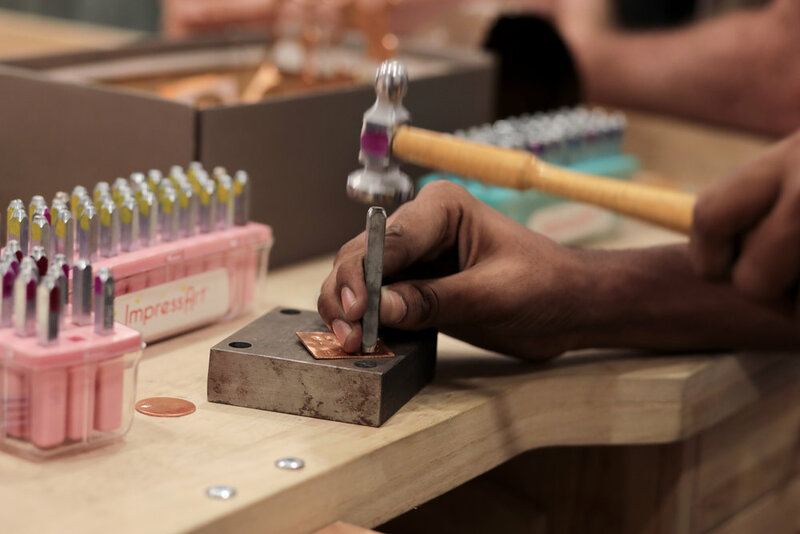 fusing wires into copper which is covered with flux base, then removing the metal by etching. 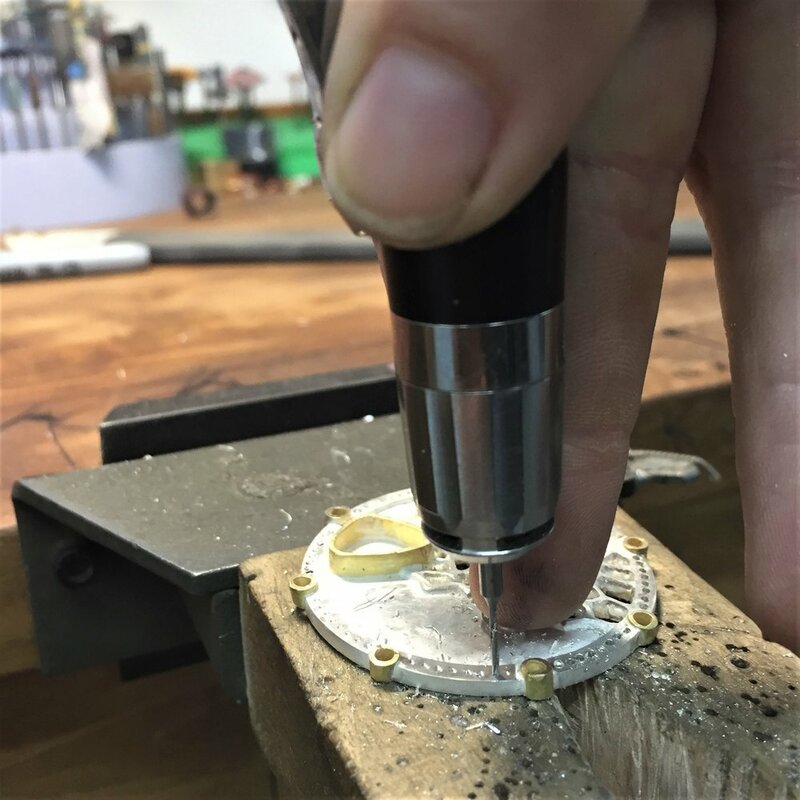 The pierced method is commonly used whilst the other two techniques are interesting but way more difficult to make. Plique a jour requires a lot of planning, as the construction of the full piece is needed before applying the enamel. Pale, transparent enamel colors are usually used as lighter the color the greater the effect of transiency achieved. Check the website of my favorite Taiwanese enamellist, Wu Chung Chih who does incredible plique a jour pieces. 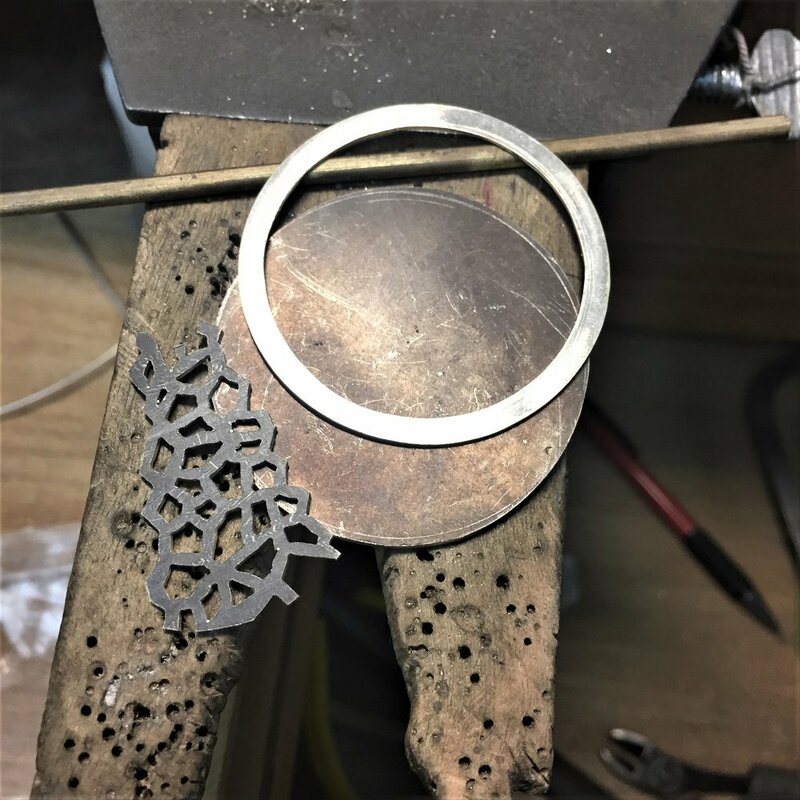 If you liked this article or would like to learn more check out our jewelry classes at Lucy Walker Jewellery! The Hong Kong International Jewellery Show runs every March and its 2,500 exhibitors attract over 50,000 visitors! If that isn’t enough, the show runs concurrently with the Hong Kong International Diamond Gem And Pearl Show. Two shows, each dedicated to showing you, just how poor you really are. But you can’t help enjoy every second of this exquisite torture! Arriving on the 1st of March, our first stop was to grab our first of many suckling pig and rice dinners, together with a little bit of retail therapy. The name of the game was shoe shopping - Malaysia, you really need to up your game in this department!! Seven pairs later and I was kitted out with the obligatory comfy flats for the show the next day - I didn’t feel the converse I had packed were entirely show appropriate, but other show attendees seemed to disagree. And so, the real spending began the next morning. Desperate for a coffee but excitedly anticipating to hit the road to jewel haven), we boarded the exceptionally cramped shuttle bus for the hellish 40-minute trip over to the airport side of Hong Kong. Destination - the diamond gem and pearl show held at the Asia World Expo Centre. One thing to note for anyone planning on visiting these shows in the future, take cash! Only 5% of the exhibition booths had facilities to take card payments, which probably saved us from spending way more than our budget actually allowed, but it was nonetheless frustrating as hell! Little Leonard was not impressed at his worldly belongings being packed into an Ikea bag while his parents went galivanting to Hong Kong. After a recent trip to the Tokyo jewellery show, which turned out to be rather disappointing, the Hong Kong Gem show was a welcome sight. Even though the wholesale prices weren’t particularly cheap, especially for someone only buying a few pieces here and there, the selection was tremendous. We didn’t spend a fortune in comparison to the big hitters, but we did manage to blow our own budget as well as drool over pieces way out of our league! Here are a few of our favourites that we bought, but mostly just drooled over…. Just could resist these little cuties, they're now safely in our studio waiting to be made into somthing spectacular..... unless our students buy them all first! Another little purchase sitting waiting for a design These doublets weren't cheap, but we think you'll agree, they're pretty special. I adore minerals in their rough as well as cut forms, if I could have afforded this, it would be sitting on my coffee table right now! My favourite gemstone - and now I have several! designs coming soon for these beautiies! So many colours and cuts, I wanted them all, but settled for just a few! I daren't even ask the price for these, but they were stunning! maybe next time my loves! 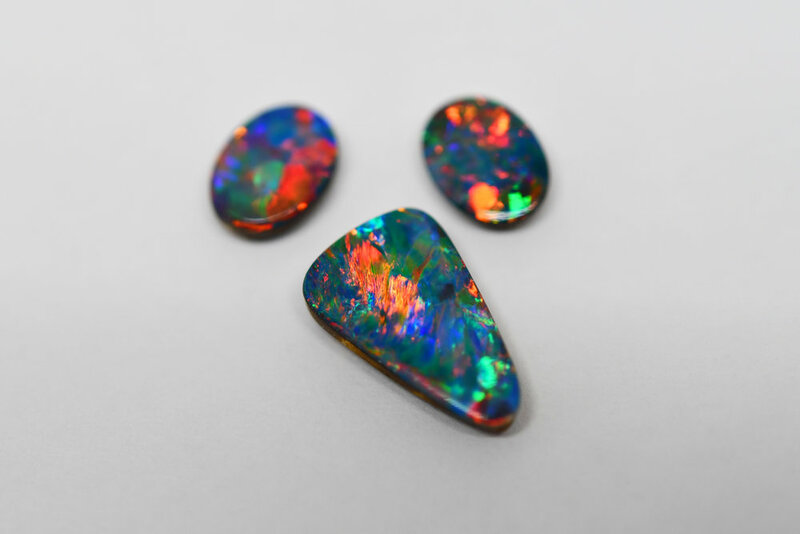 All the poor opals that had to be left behind. 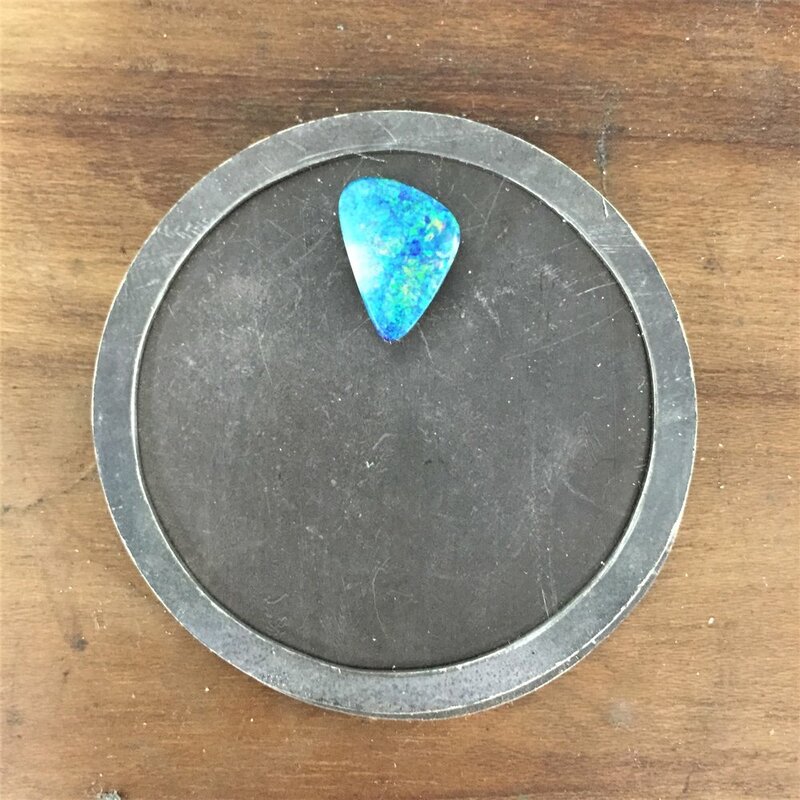 Much cheaper, but no less beautiful than their Australian siblings, these opals from Ethiopia looked like candy. Day 2 of our gem and jewellery adventure saw us heading to the Hong Kong International Jewellery Show located right next door to our hotel, which meant no traumatic bus experience again! Whilst we weren’t in the market for purchasing jewellery, we did get a little distracted by some beautiful sterling silver pave pendants in colours that just pop! Resistance as you know, can be futile so we ended up purchasing a nice little selection of these pendants. There are still a few available for sale now at the Academy! So drop in and have a look! What we really wanted from this show was to take a look at the tools and technology of the trade and we were fortunate to see some amazingly detailed 3-D printers at work. Basically, I wanted to know if I could finally afford a laser welder yet. Unfortunately, the answer is still a very firm no. 3-D printing includes many different technologies. While some printers work with filament, others use powder, and yet others work with liquid resin or wax. 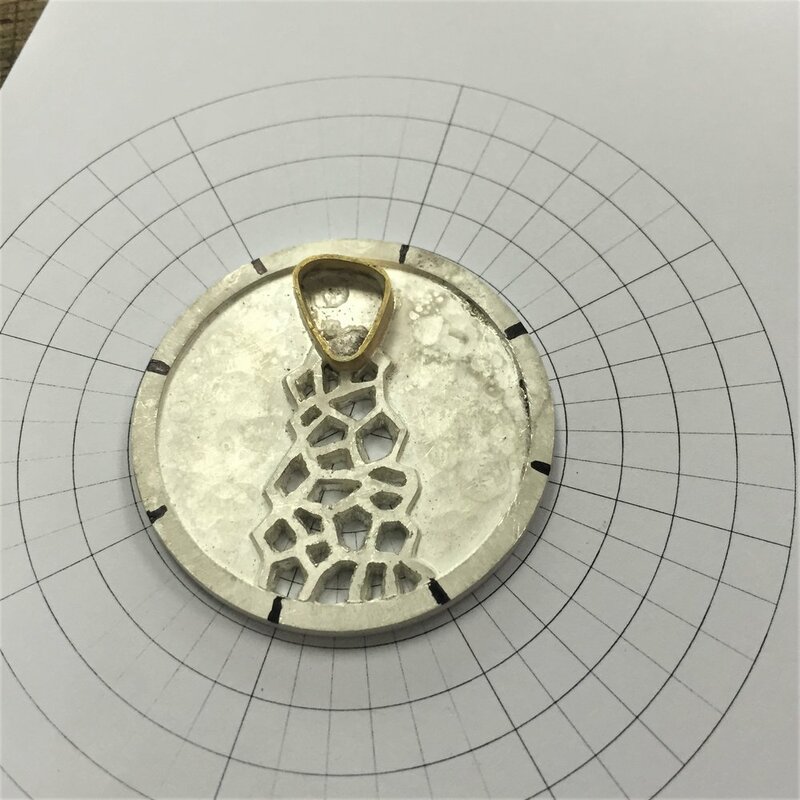 3-D printers in the jewellery industry use resin or wax and are very different from those available for home use. 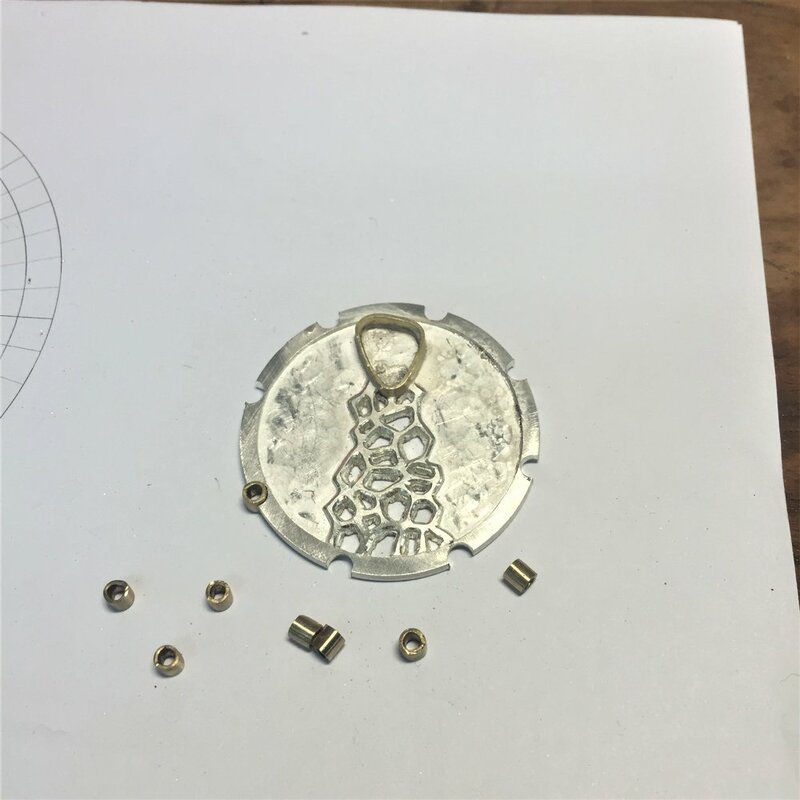 Jewellery quality 3-D printers need to produce incredibly detailed models in castable resin or wax, which will then be turned into precious metal jewellery using lost wax casting. 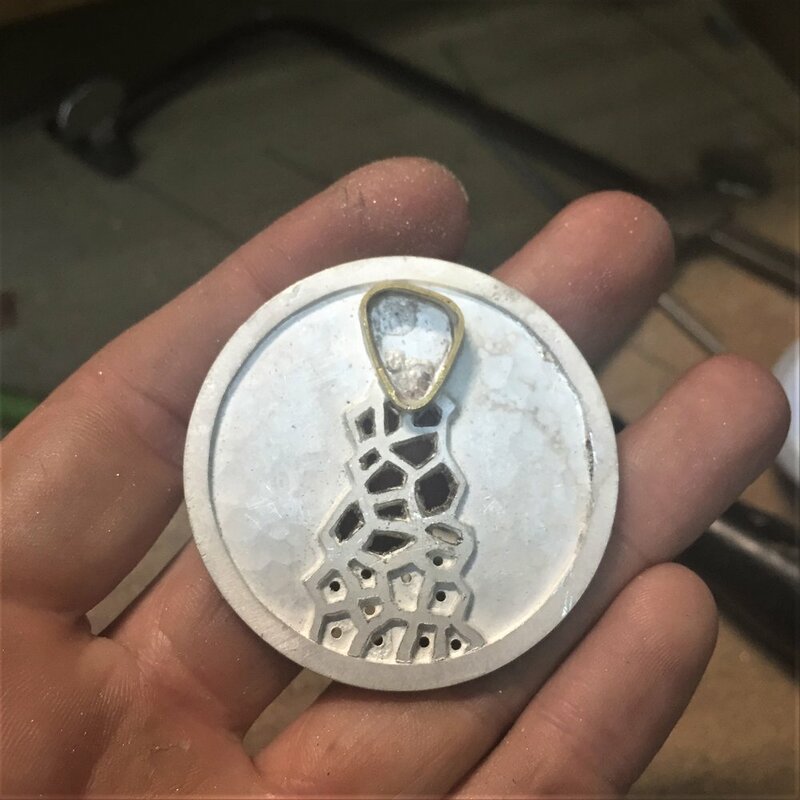 Lost wax casting has been done for thousands of years, and the techniques remain much the same today but rather than hand carving a wax model and creating a metal model from that, models are now regularly created quickly and efficiently with the aid of 3-D printing technology. There is no denying these bad boys are incredible and the quality obtainable at the cheaper end of the scale is surprisingly fine, but as entry level machines start around USD 10,000 as a bare minimum, we won’t be getting one this time, but we do hope you enjoy the photos! And with that, our 2-day treasure-hunting adventures in Hong Kong ended. It was an unbelievable experience being a part of these visually dazzling shows. Thank you, Hong Kong - you were just as I remembered, and next time I promise not to leave it so long! February was our first month of officially giving back to the wonderful community that is Bangsar, Kuala Lumpur. 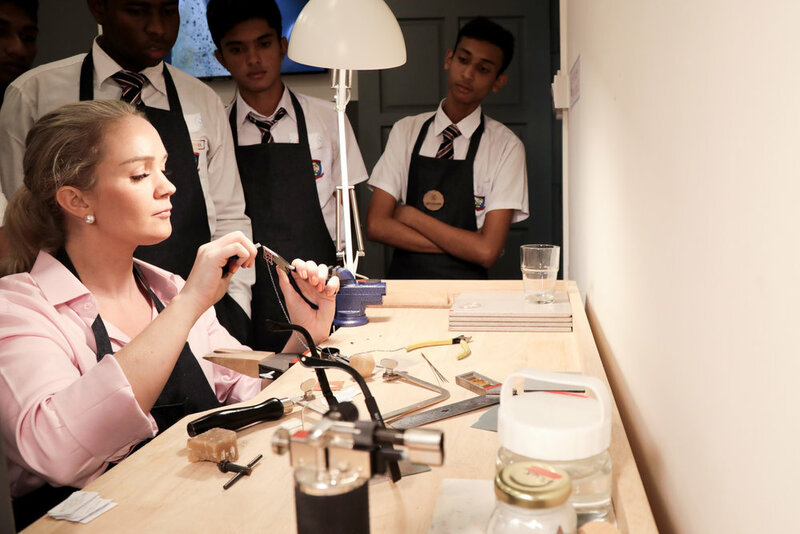 After months of intense work and sleepless nights setting up the studio classes, we could finally take a breather and offer these talented youngsters their first taste of jewellery making. For two full days, The Academy played host to nine teenagers from Dignity for Children, a local charity focused on providing quality education in an effort to break the cycle of poverty. 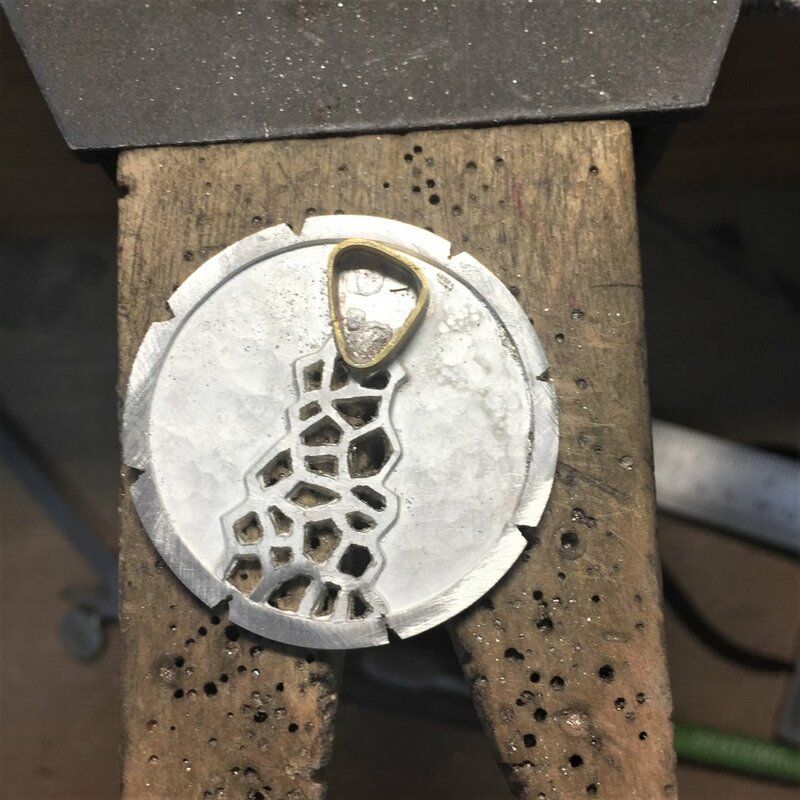 The group of 17 and 18-year olds took to goldsmithing with ease as they made themselves right at home in our studio. At the end of the two-day class, awards and prizes were presented to the top students who were rightfully proud of their creations! The real winners however, were all of us at the Academy who had the pleasure to teach such a polite and endearing group of students. 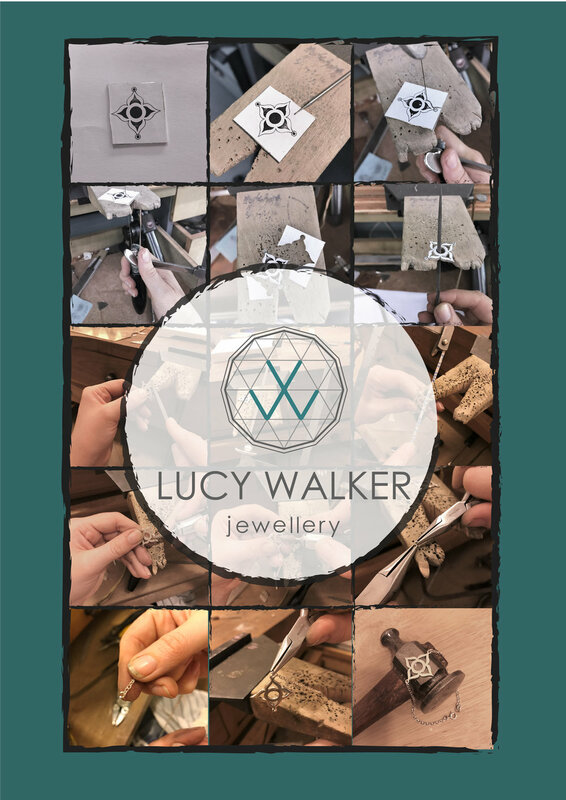 We can’t wait to see you again for your next jewellery design class! With prizes like this, our Grand Opening is surely worth a visit! This is one for all my students in KL wondering where to get their supplies! I took a lazy afternoon in Chinatown snapping pictures of business cards and storefronts just for you guys :) Please feel free to add more suppliers in the comments section! For anything jewellery / silversmiting tool related in Chinatown, Belinda is your go too lady. She is reliable, friendly and easy going, and has a well stocked store right in the middle of Petaling Street. Belinda puts together basic tool kits for many of my new students - just ask for Lucy's special! CKK are another really good jewellery supply company in terms of tools - especially when looking for larger equipment. Located close to Ampang Point shopping center, it's a bit of a trek for me, but definitely worth it! Glister - for everything sparkly! Another favorite of mine, Glister is staffed by lovely ladies who really take care of their store! This is a great place for general beading supplies including swarovski crystals and gemstones - as well as some small silversmithing tools. They also have a decent selection of packaging and display items at the back of the store. Glister wins hands down for the most pleasurable supply shopping experience. 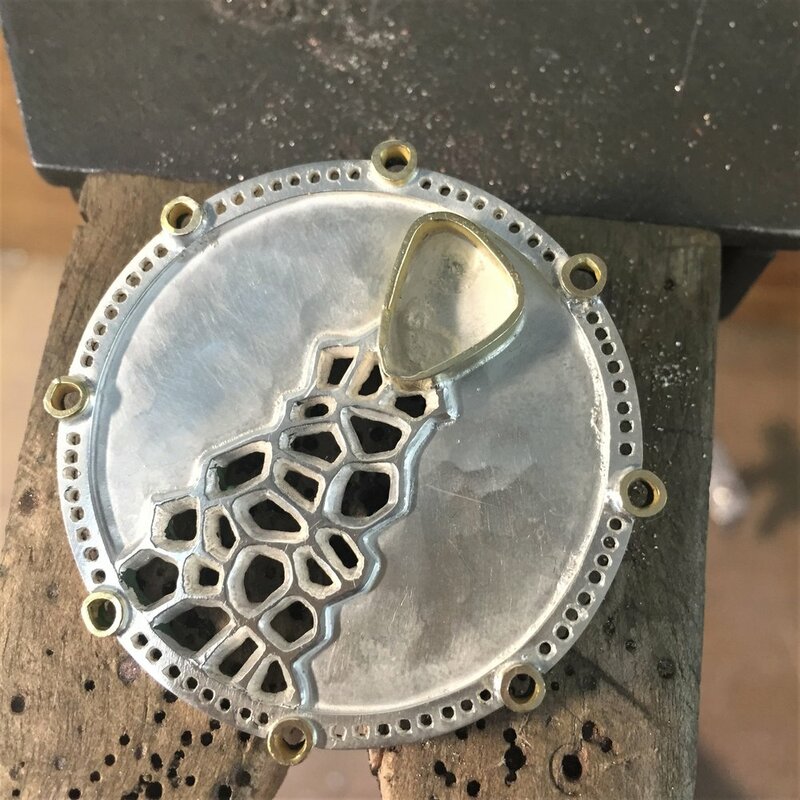 These guys have an incredible selection of silver chains, as well as selling the japanese model mini-torch that I use in my studio. The largest selection of gemstone beads. Located right around the corner from the silver shop above, this place has a fantastic selection of gemstone beads as well as many other beads and findings. The prices seem overly expensive, because they mark them up x3 for tourists - just be sure to ask for the wholesale price when you visit. I haven't personally shopped here, but these guys have a huge selection of costume jewellery and components together with the largest selection of swarovski crystal beads I have found in KL. Another store with a little bit of everything, worth a visit for sure, and the staff were really friendly! It's almost time to get your sparkle on! Don't miss our grand opening on 4th November. Full details and schedule coming soon! The talented Dagmar hard at work! 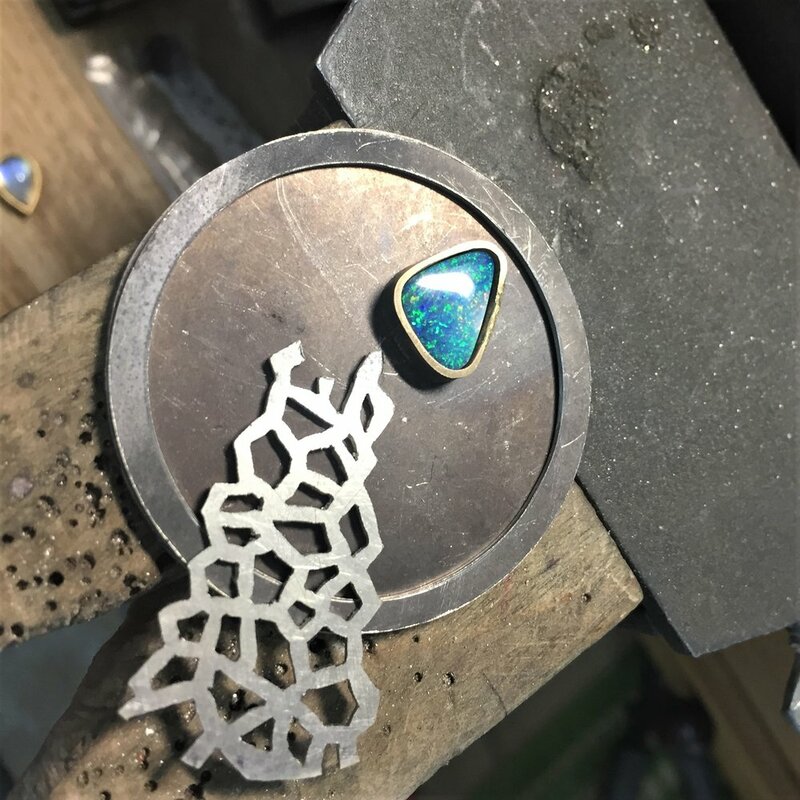 We were lucky enough last Saturday to have a super fun Australian mother daughter duo, in our KL studio to create inspiring but very different pieces of jewellery. Utilising copper and various texturing techniques, Dagmar celebrated her artistic side and created a beautiful pair of triangular drop earring. 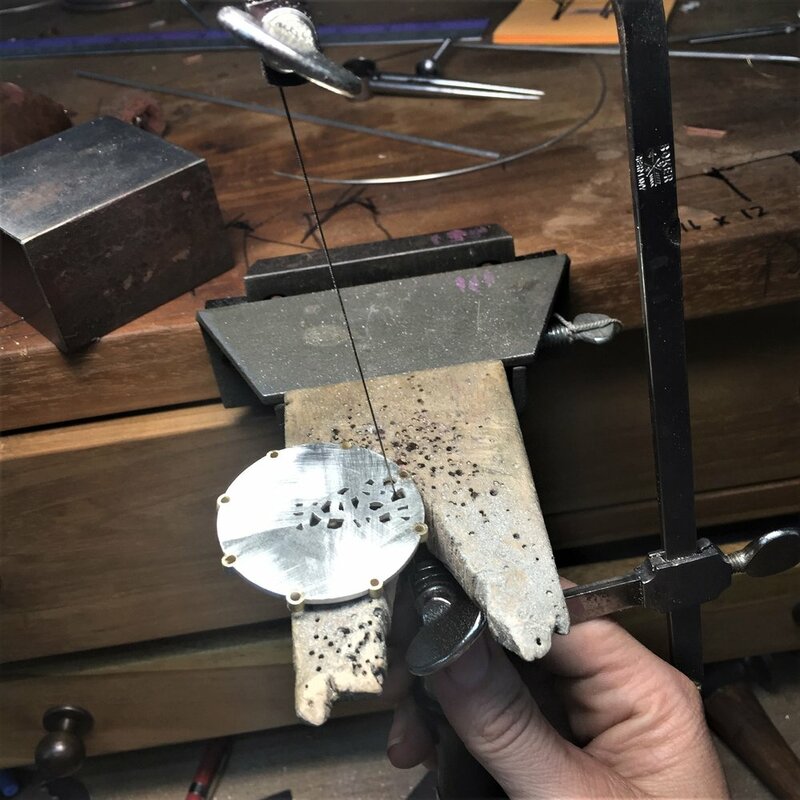 Her daughter Alex tried her hand at something a little more technical when she created a simple and elegant solitaire ring for a blue topaz she bought on her travels! Alex really did an amazing job with her soldering and accuracy - fingers crossed my next students are just as talented and creative! Today we launched our first of many bootcamps. Keep your eye out for more intensive courses coming soon!